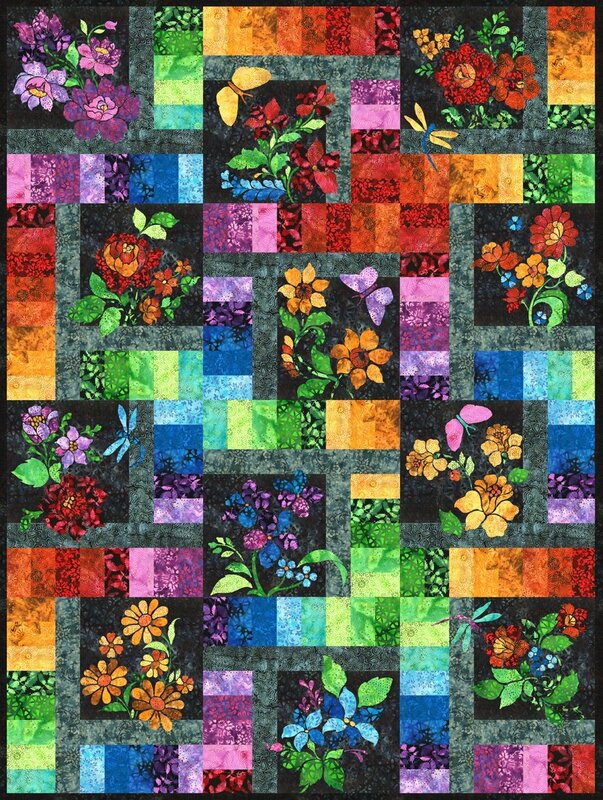 Join Candy each month in class to work on the pieced blocks and applique for this stunning quilt by Jason Yenter. Each month you’ll receive special Candy-curated batiks for the blocks and applique for this quilt. Stop by the shop to see the sample blocks in person. Class meets the third Friday, 2-4pm or the Third Saturday, 10am-12pm of the month. Class fee: $120. Kits are $12.99/mo. This purchase reserves your spot = full year class fee and the Month 12 kit.